Step 1) Create a unique secret code of length 16 characters. 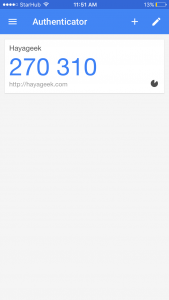 PHPGangsta provides wrapper class for Google Authenticator. You can download using composer. Use the below code to generate the secret code. Step 2) Create a QR code withe the generated secret. You can use any QR code generator to generate the QR code, For this demo I am using Google charts. Open the app and Click on ‘+’ Button, and scan the QR code generated using Google Charts. 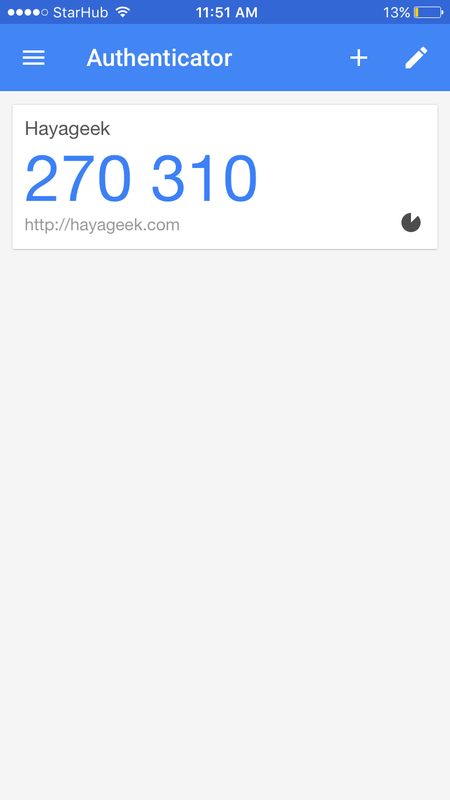 Authenticator app generates the TOTP for your website. TOTP will change for every 30 secs. $otp = '183036' ;//Generated by Authenticator. //Every otp is valid for 30 sec. // If somebody provides OTP at 29th sec, by the time it reaches the server OTP is expired. //So we can give tolerance =1, it will check current  & previous OTP.